If You Go To Nashville Malls Yet Drive Everywhere, We’ve Got A Problem! 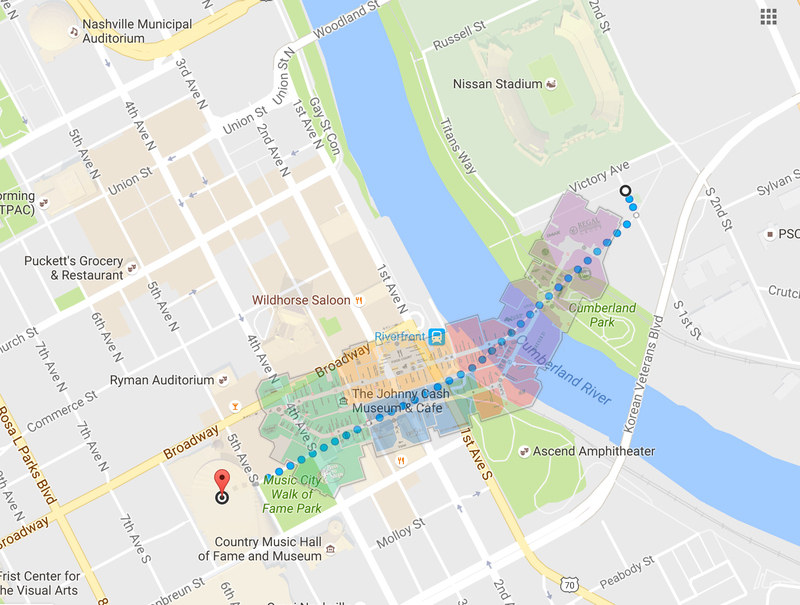 Recently, I needed to show an example to my office about how far it is to walk from our office to the place where we’re moving our meetings while our training facility is being remodeled. 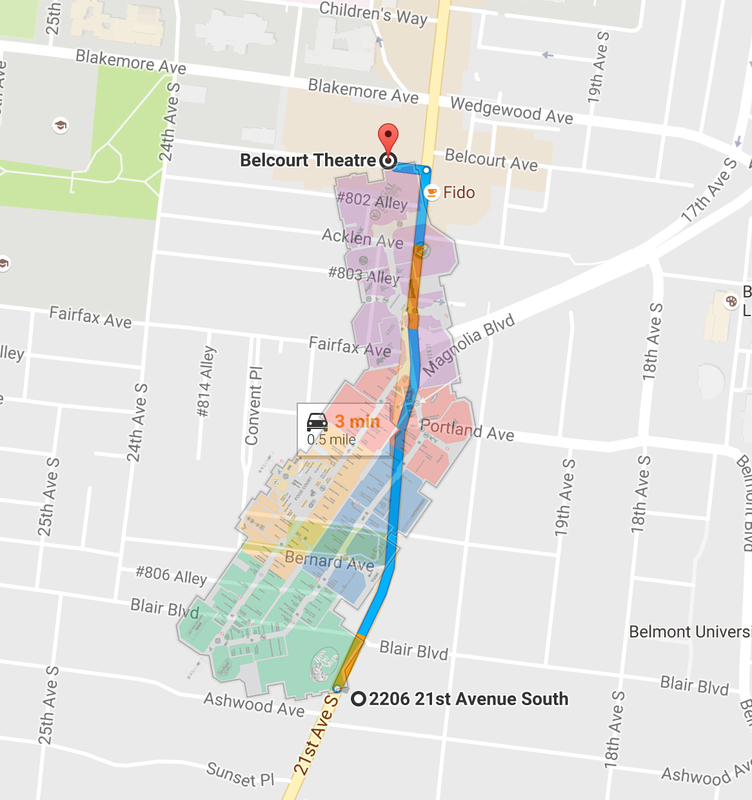 I was surprised to find that you could walk from our office to the Belcourt Theater, and it was a shorter distance compared to if you walked from Opry Mills’ Bass Pro Shop to The Opry Mills’ Regal Cinema. 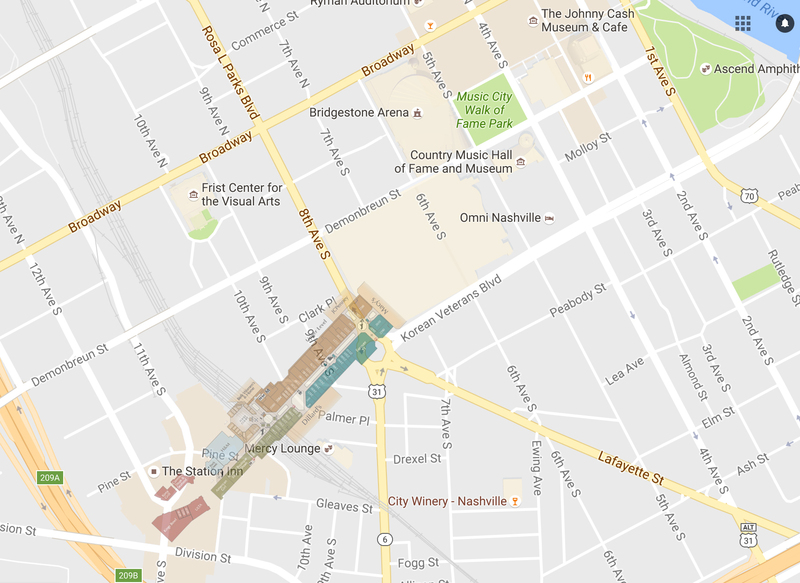 It got me thinking about other places people drive to when they’ll walk a great distance at a Nashville mall. Ultimately, check these out and park that car! 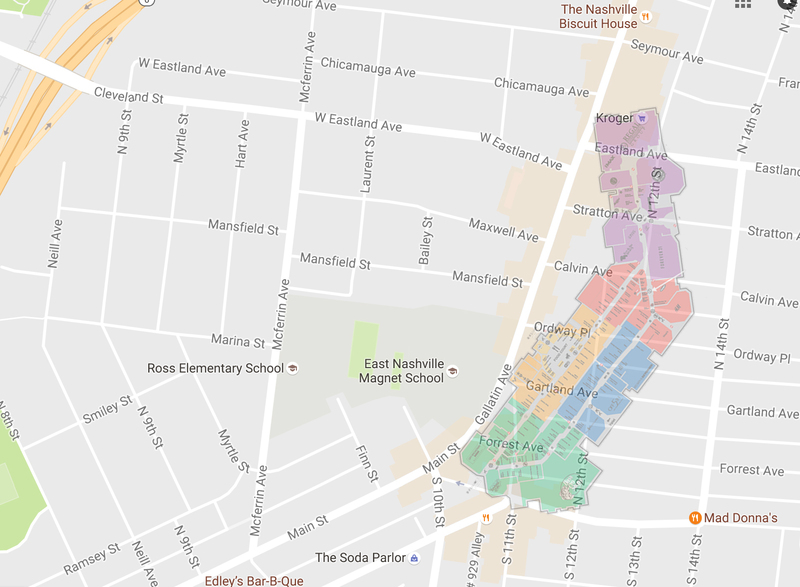 From East Nashville’s Five Points to the Eastland Kroger is comparable to Opry Mills’ Rainforest Cafe to Dave and Busters. 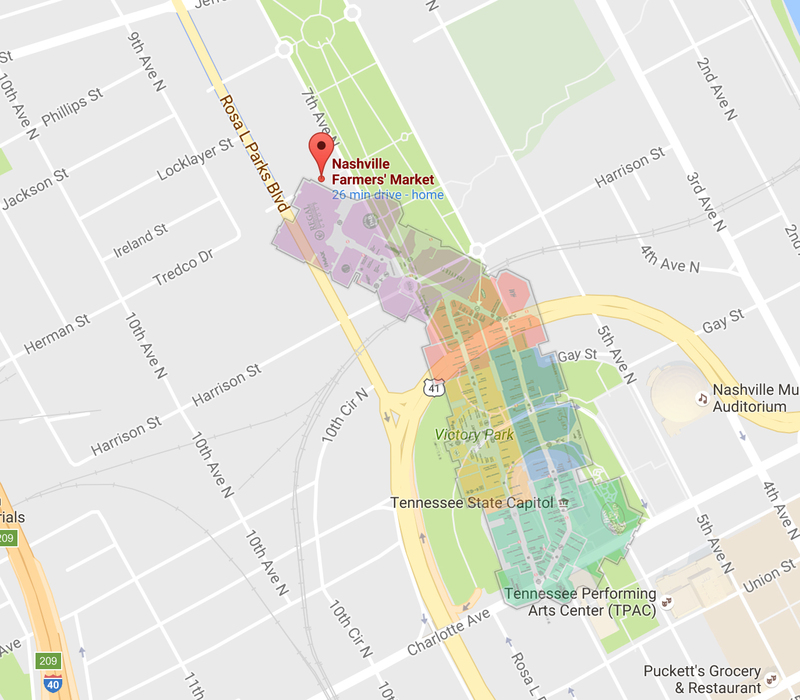 From The Nashville Farmer’s Market to the Tennessee Performing Arts Center is comparable to Opry Mills’ VF Outlet to Bass Pro Shop. 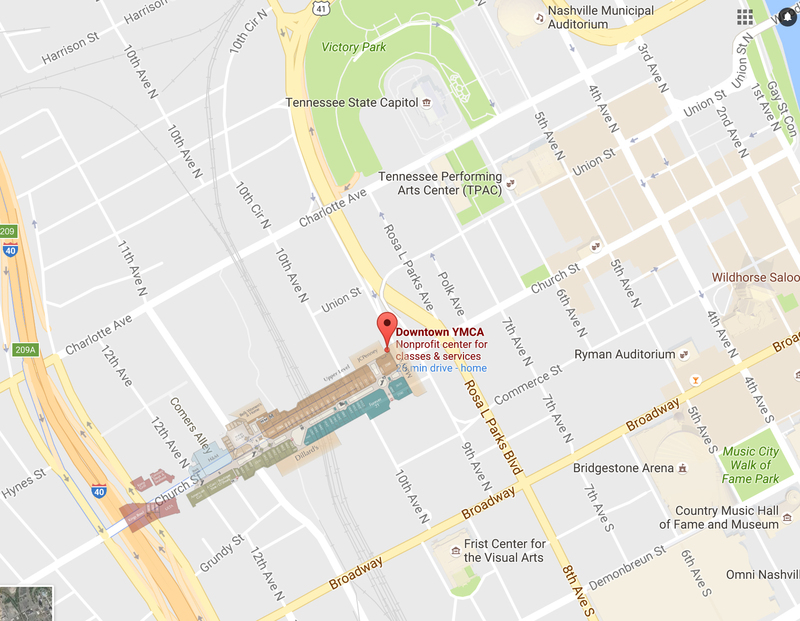 Titans Stadium to Bridgestone Arena is comparable to the parking lot at Opry Mills theater to Rainforest Cafe. Once we get a new pedestrian bridge in, getting from The Gulch to the Music City Center will be as close as Cool Springs Galleria’s Food Court to Macy’s. And FINALLY…I always laugh seeing people circle the parking lot at every gym in town, only to go inside and walk on a treadmill for 10 miles. 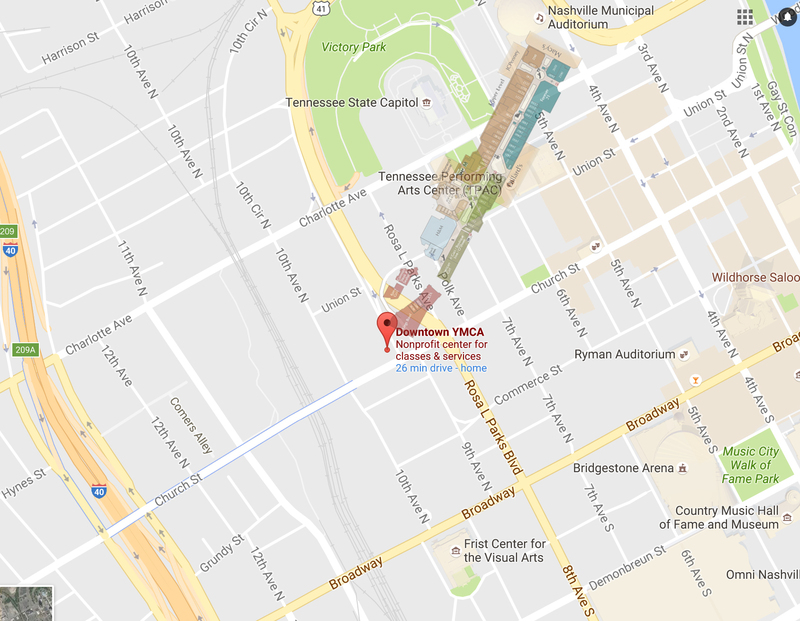 Save the treadmill as you Cool Springs Galleria Galleria’s walk between American Girl and Macy’s is the same as the walk from Nashville Municipal Auditorium to the downtown YMCA and…. from Hustler Hollywood to the downtown YMCA. And the map that started it all! Remember, our meetings are moved for November and December, Village People! Prev: Will the Zillow Acquisition End Your Business?